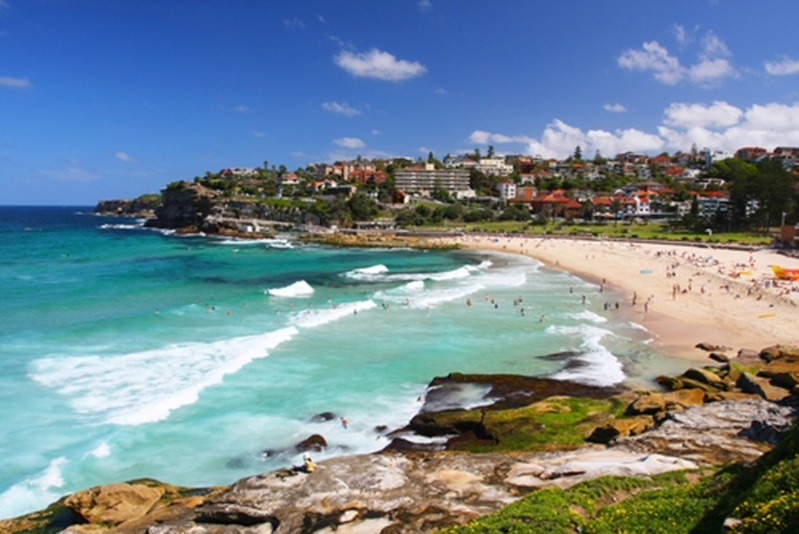 Like any blue chip area, the Eastern Suburbs of Sydney are always in high demand. From youthful hot spots like Bondi and Bronte to the well-established prestige streets of Bellevue Hill, there is a diverse set of property markets - and they're all extremely sought-after. How is the Bondi market different from Bellevue Hill? But who should be searching where? I've worked with buyers looking for somewhere to live for the next three decades, just as I've helped people turn around apartments in a year or two. Here are the five things you need to know before you buy in the Eastern Suburbs. So often, buyers that don't know Sydney very well just want to buy something, anything, in the prestigious Eastern Suburbs. But it's more complicated than that. No two suburbs are exactly the same, and out east you have some huge differences in demographics. In the northern areas, up from Edgecliff, you will find primarily older style homes - and massive ones at that. From here and out to the west and north, it's the prime area for families. In Kambala and Scots you have two of the most sought-after schools in the city, nestled among some of the biggest and most expensive homes around. Before you buy property in the Eastern Suburbs, make sure you know the area you want. This means wealthy families, big blocks of land, old homes with extensive and expensive interior renovations and a strong sense of family and community. As you move towards Bondi and Bronte, the property market shifts to million-dollar apartment blocks. Less luxurious, but no less in-demand - just a different audience. Young people fill up this part of the Eastern Suburbs, especially as you move west towards Kensington and the university. Think morning surf crowds, young professionals and the occasional student on your morning walk to the store. The Eastern Suburbs is extremely land-locked, which means two important things in the current market: No industrial areas, and no apartment oversupply. While new developments go up, the construction levels in the Eastern Suburbs are moderate at best compared to other parts of the city. This has the added impact of driving prices up - there's no room to expand supply to meet the constant demand for Eastern Suburbs real estate. Not every suburb is going to grow because of this, however. Spots like Vaucluse won't experience as much capital growth, but that's not a concern for people buying there. The more family-oriented, high-end suburbs in the east are places where people will buy and live forever, more a home buyer audience than an investor one. The prestige of Eastern Suburbs property has long been established. You have the best cuisine in the city, golf courses and parks, top schools, proximity to the water, and transport links that mean limited parking options (as they exist in Bondi) aren't a problem for residents. In the Eastern Suburbs, there's a near-perfect balance of everything a home buyer needs. In many places, you have to compromise - the only homes close to a school might be small, or you end up finding your dream home that's too far away from the infrastructure you need. In the Eastern Suburbs, there's a near-perfect balance of everything a home buyer needs. With the introduction of light rail that diversifies your public transport options, that's only going to grow. To cap it all off, you're barely a 15 minute walk from the city. This all means that demand isn't going to die down anytime soon, and there's always going to be stiff competition for property here. To make sure you're at the front of the line, talk to one of the buyers' agents here at Propertybuyer. We have the industry knowledge, off-market listings and negotiating skills to get you into one of the most popular places to live in Australia.